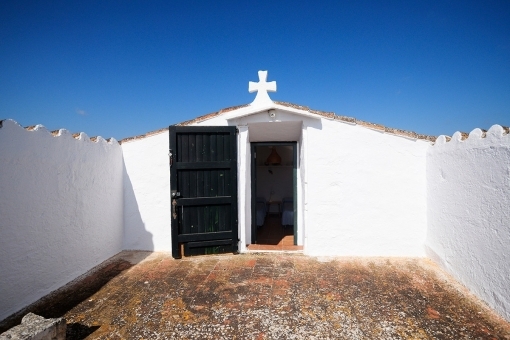 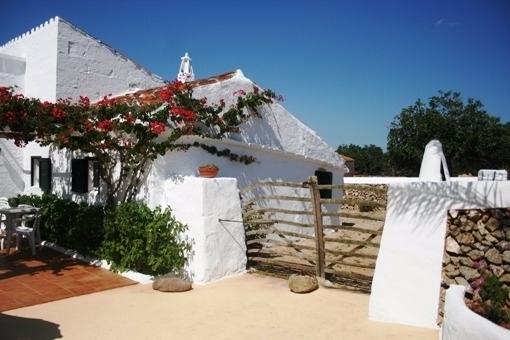 Along the historical road Cami den Kane, which in the 18th century formed the only connection between Mahon and Ciutadella, this finca is located both centrally and away from the hustle and bustle of town. 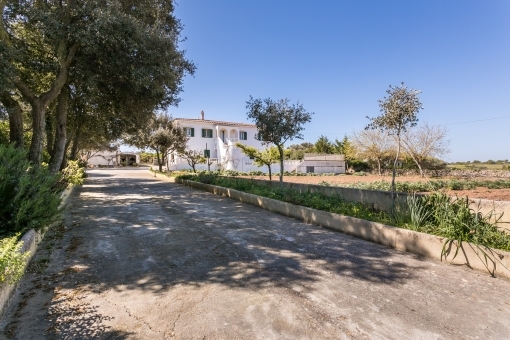 The property is reached over a private road and stands on a 10 ha plot. 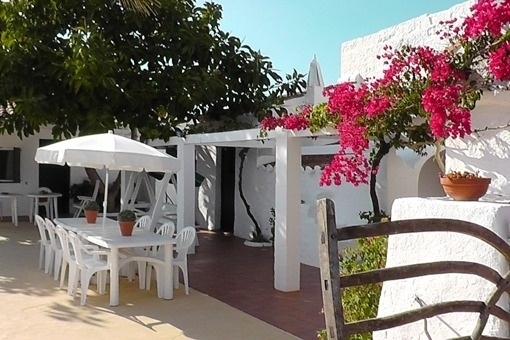 On this large plot the main building is located with a living area of 220 sqm and a separate guest house of 75 sqm. 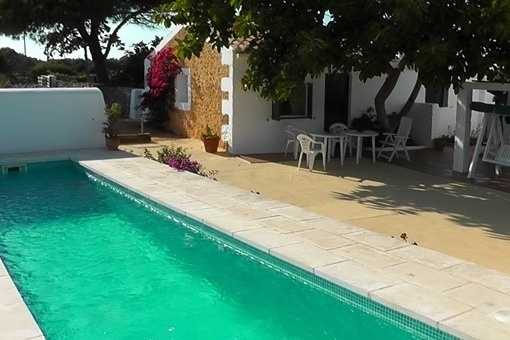 The swimming pool invites to outdoor relaxing. 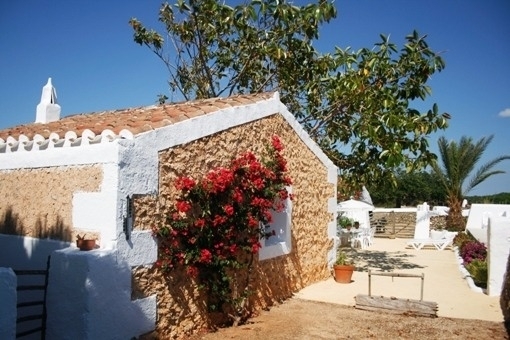 The typical Menorcan wooden gate leads to the adjacent stables with another 130 sqm of outbuildings. 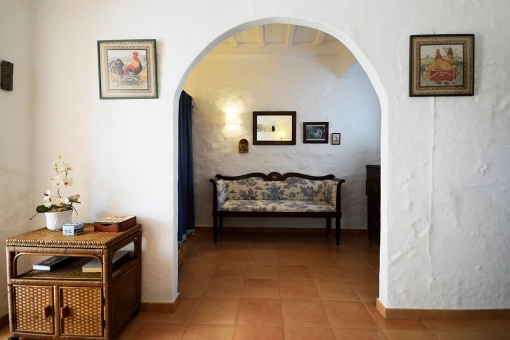 The 200 year old finca has been renovated with a keen eye for detail and has retained its menorcan charm, including the 1m thick walls. 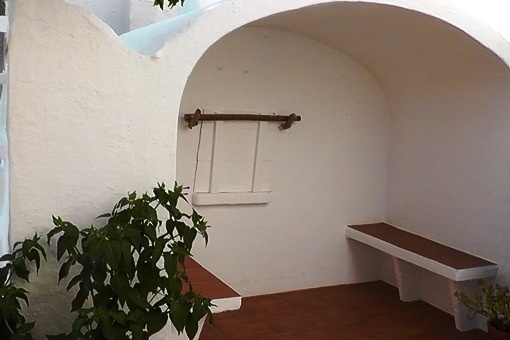 Adjacent to the entrance, which is covered with a bougainvillaea in summer, is an old, functioning bake-house with integrated sitting area. 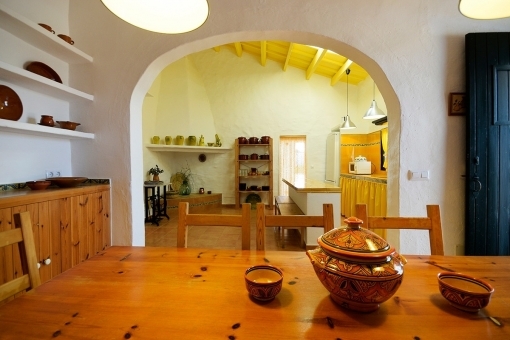 The two-storied house has its own Mediterranean flair. 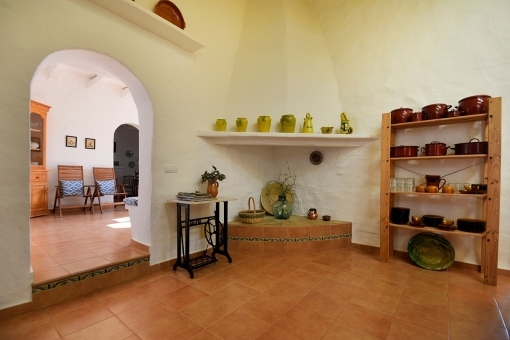 On the ground floor the large tiled kitchen with dining area is located, as is the living area, 4 bedrooms, and 3 bathrooms. 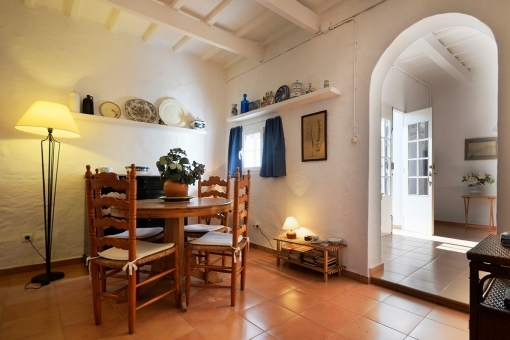 The upper floor has been converted into a studio with terracotta floors and a private sun terrace. 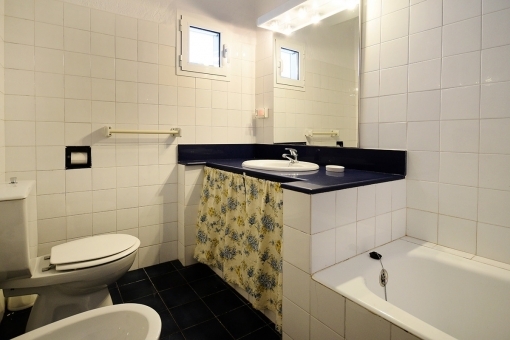 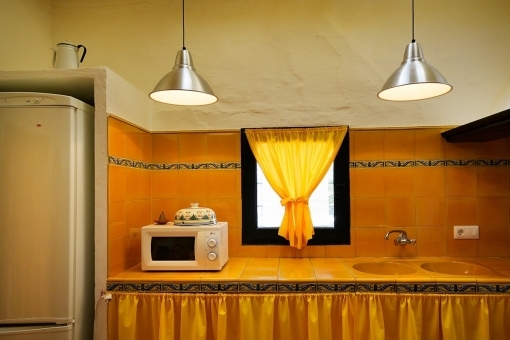 The separate guest house features 2 bedrooms, 1 bathroom, a kitchen, and a living area. 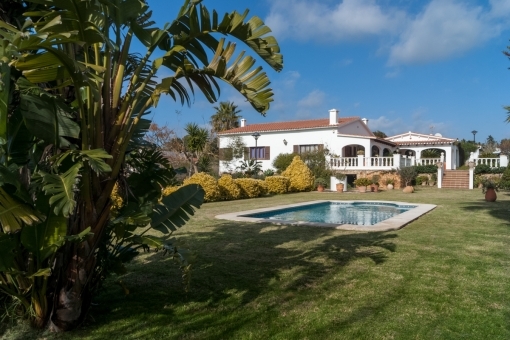 Finca-lovers will surely appreciate this splendid property. 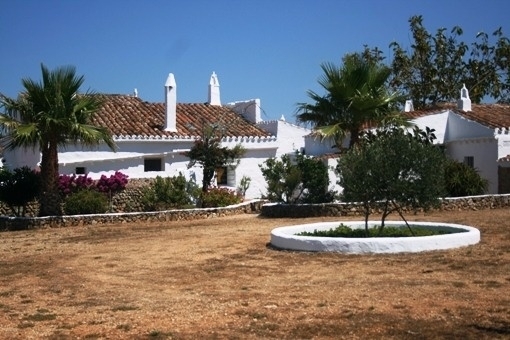 The town of Alaior is located 16 kms from the capital of Mahon between the north and south coasts in the centre of the island. 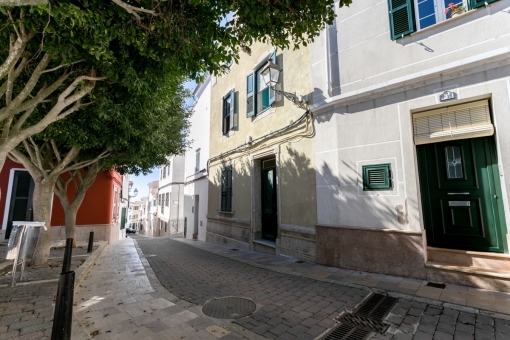 Alaior is a charming, middle-age town with pedestrian zones, shops and public squares and is lively all year round. 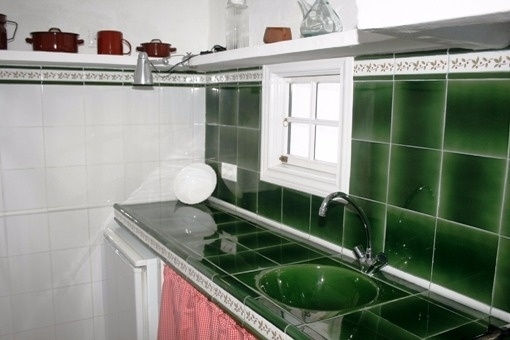 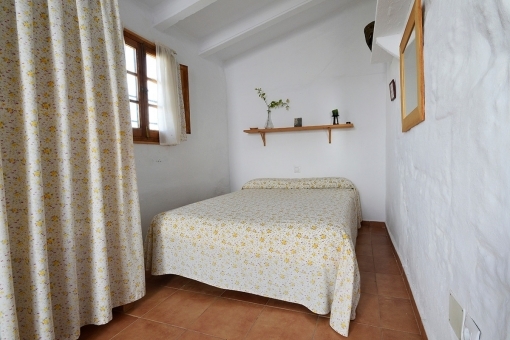 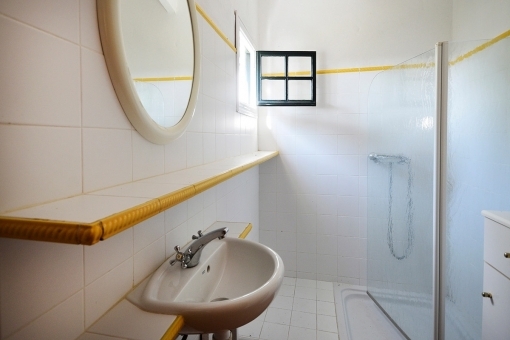 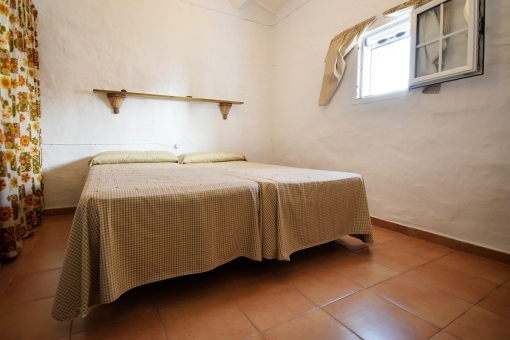 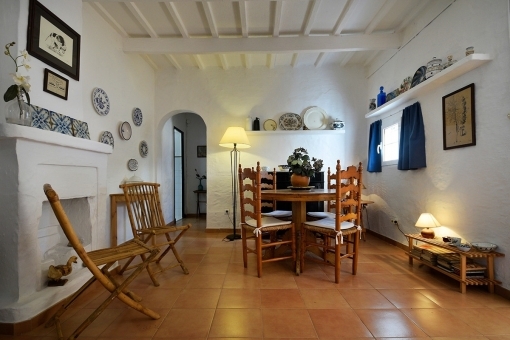 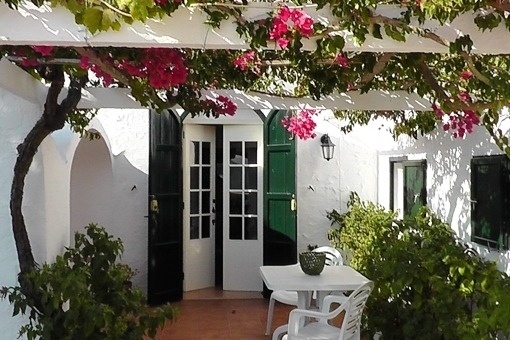 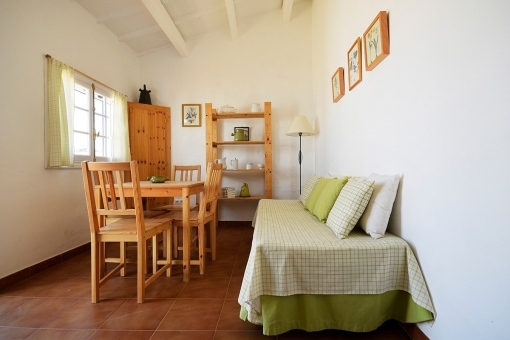 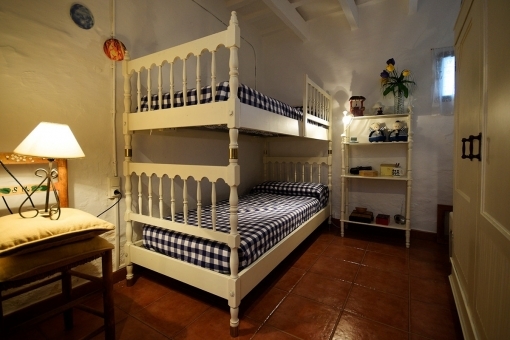 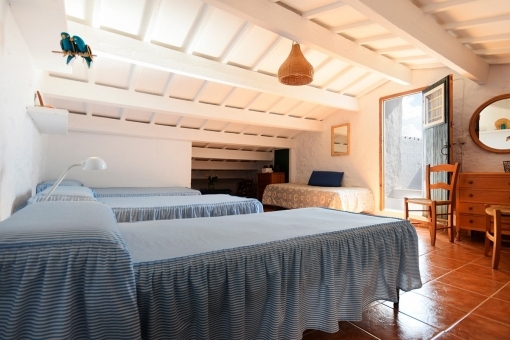 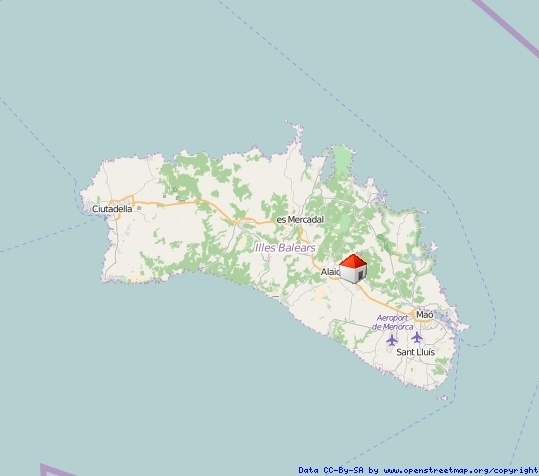 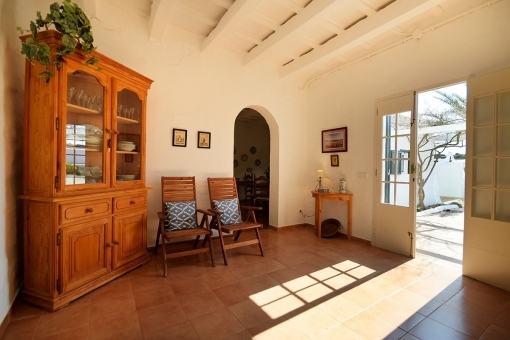 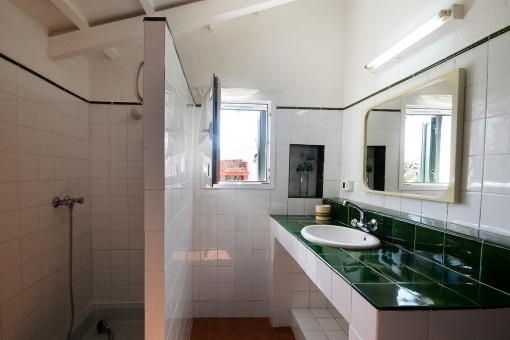 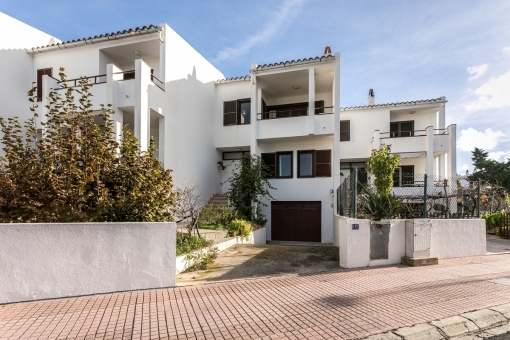 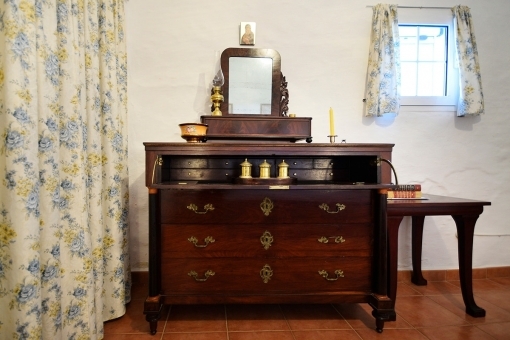 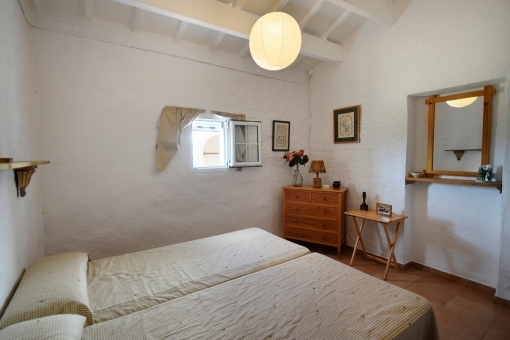 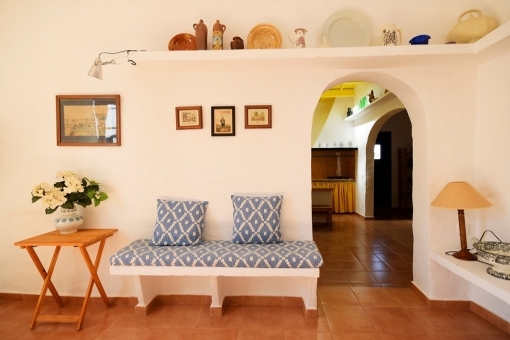 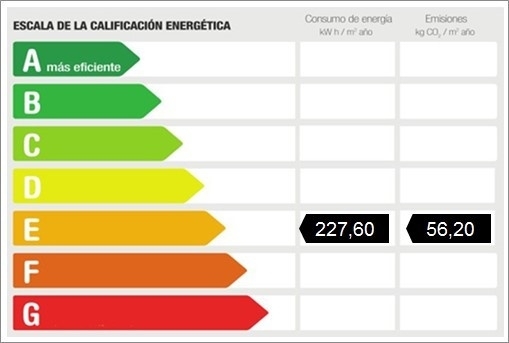 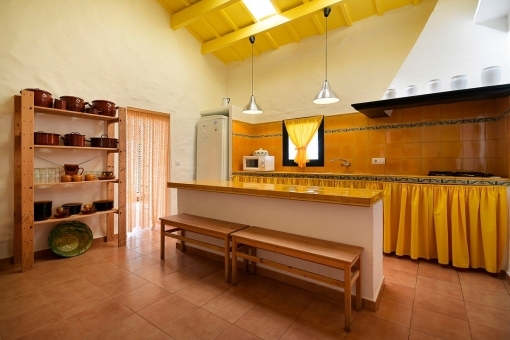 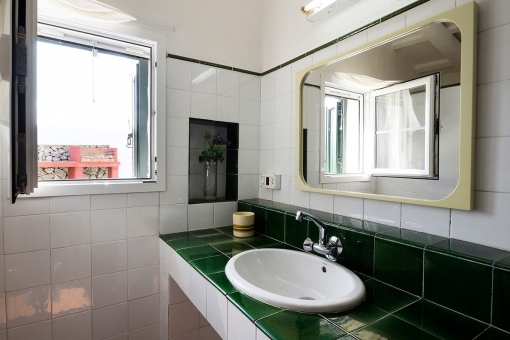 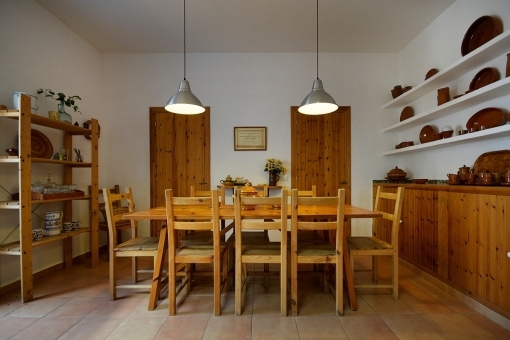 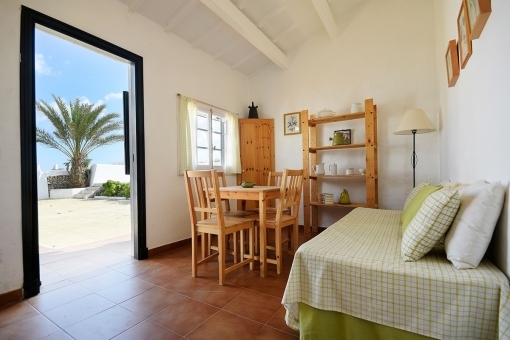 I'm interested in: Typical Menorcan finca with a lot of history and special charm near Alaior (reference MEN-100010).